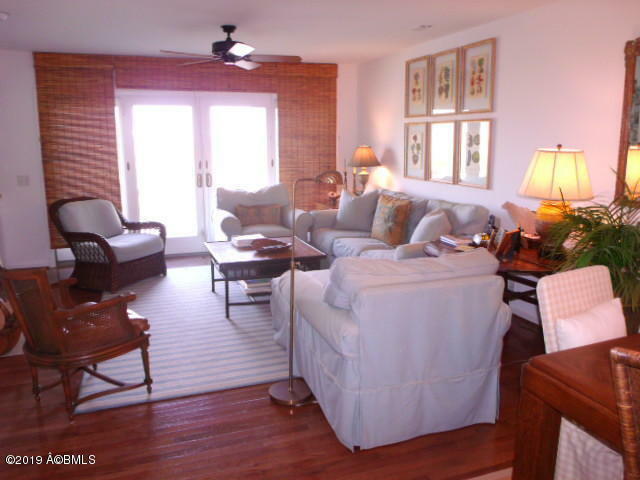 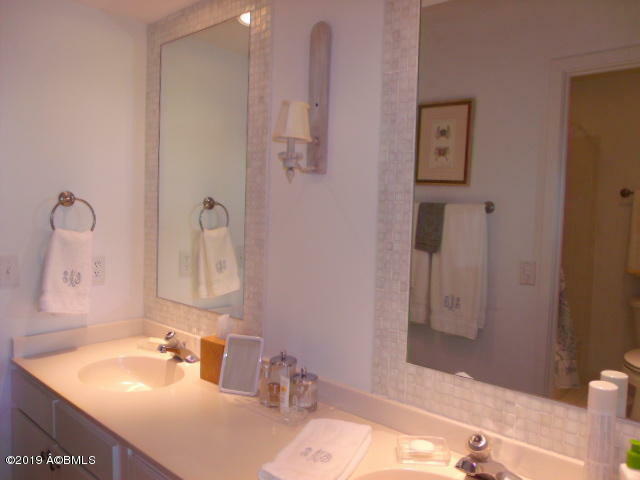 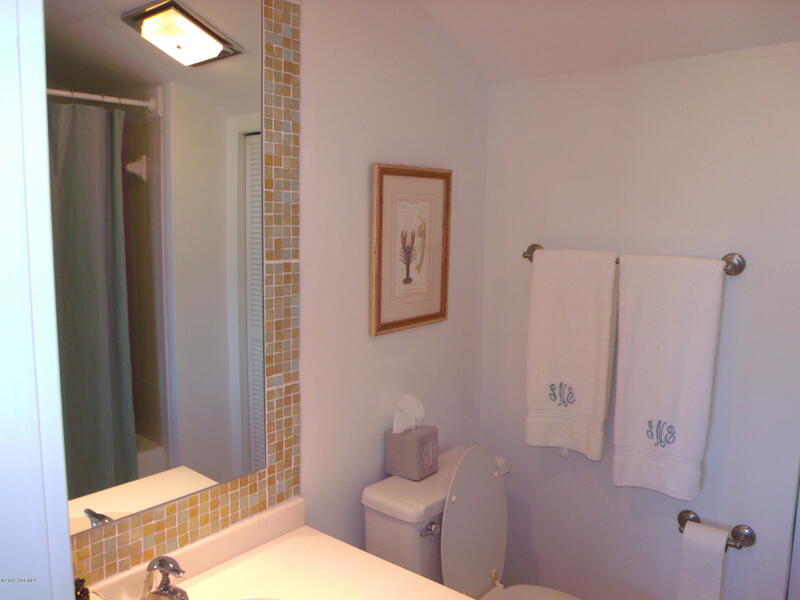 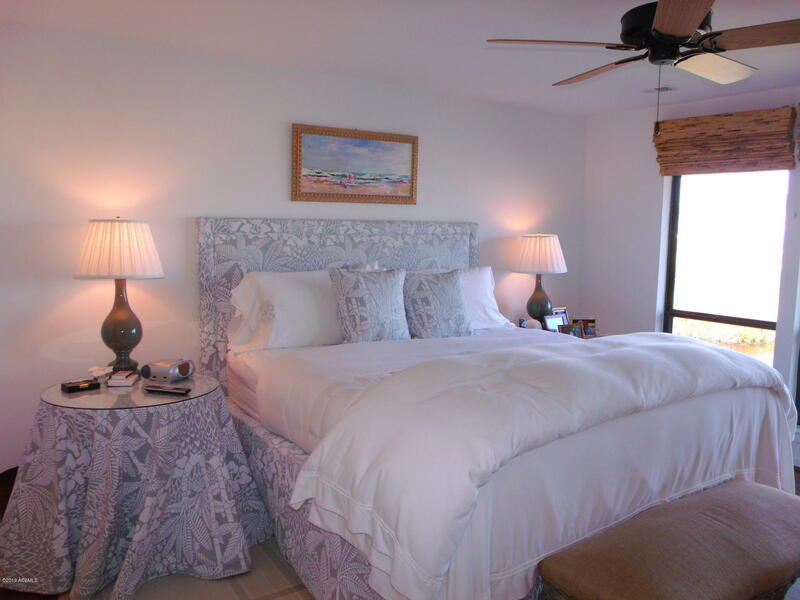 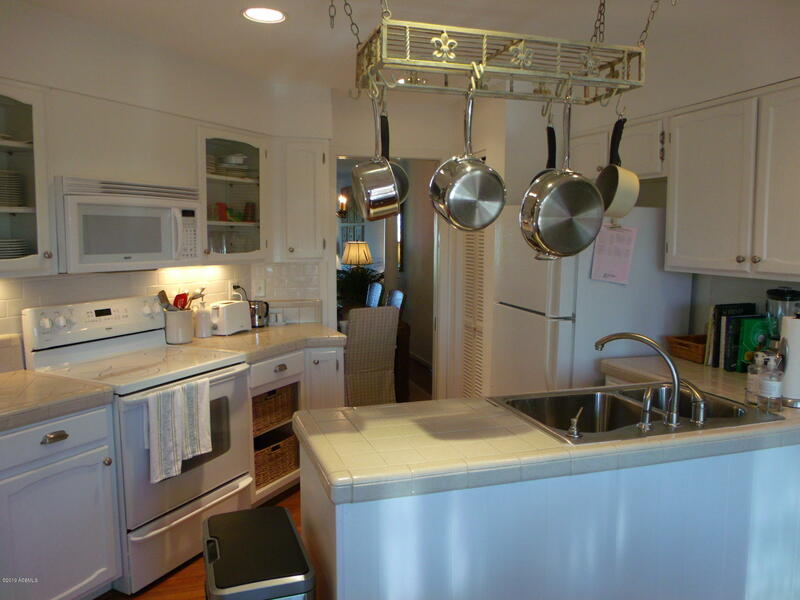 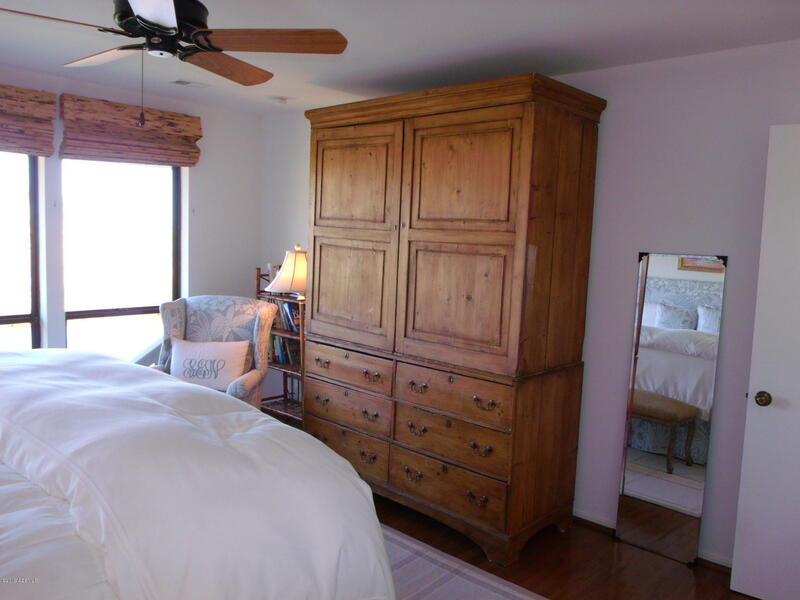 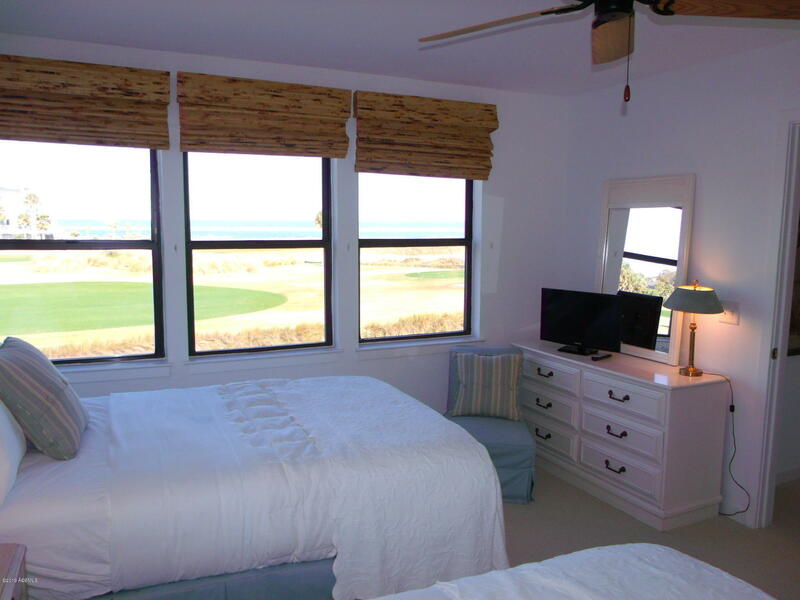 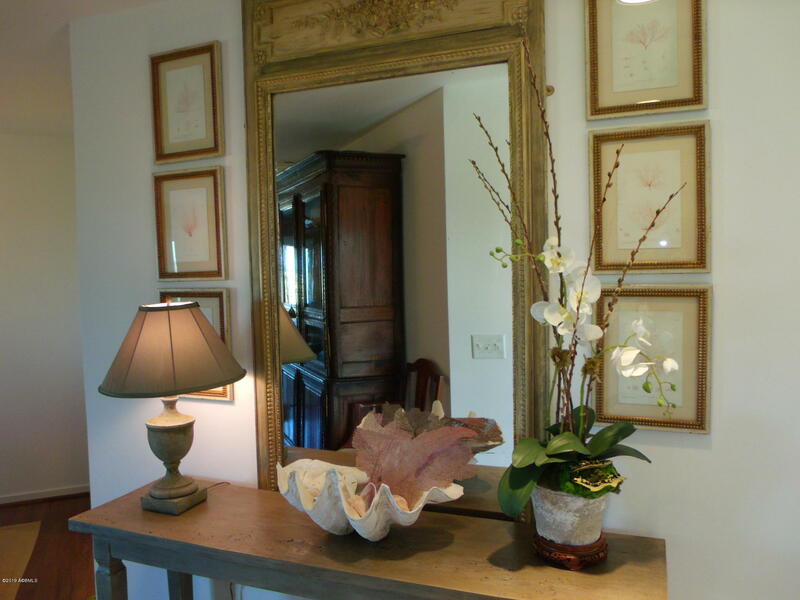 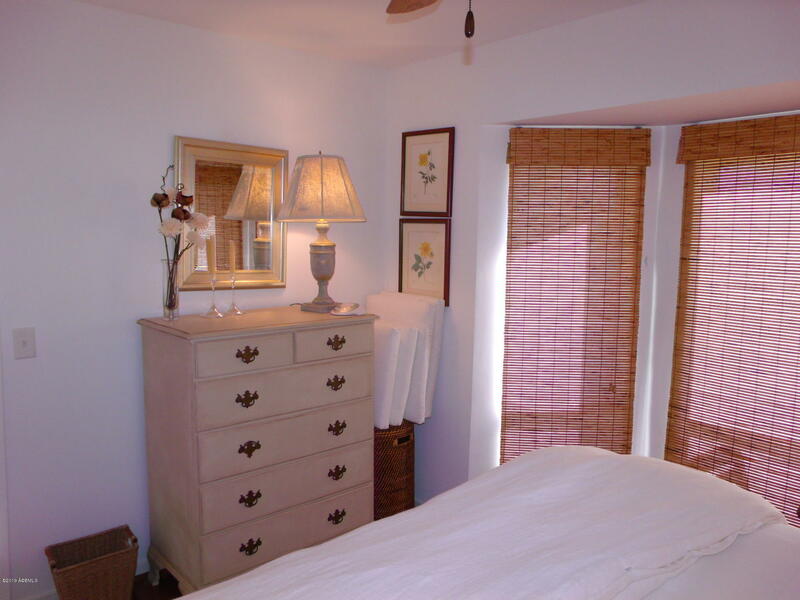 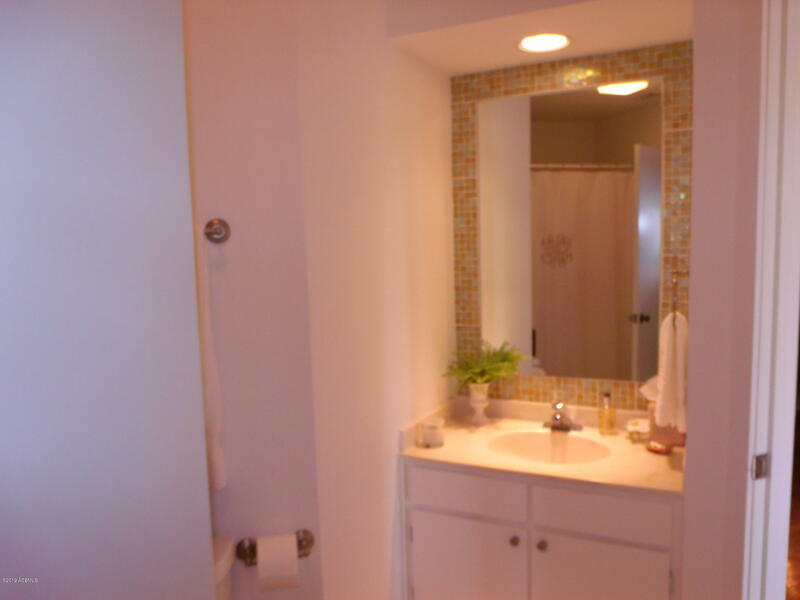 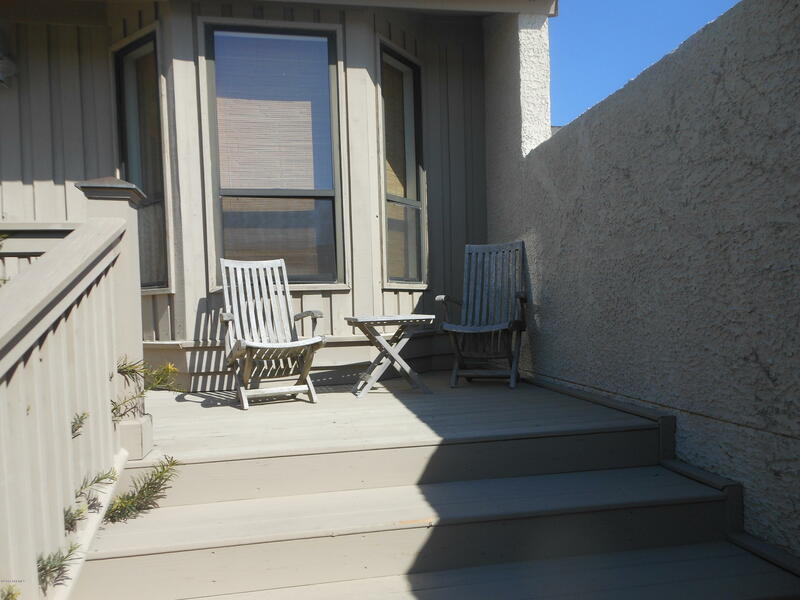 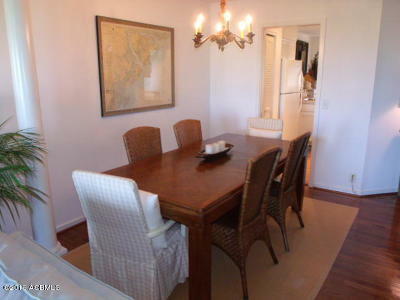 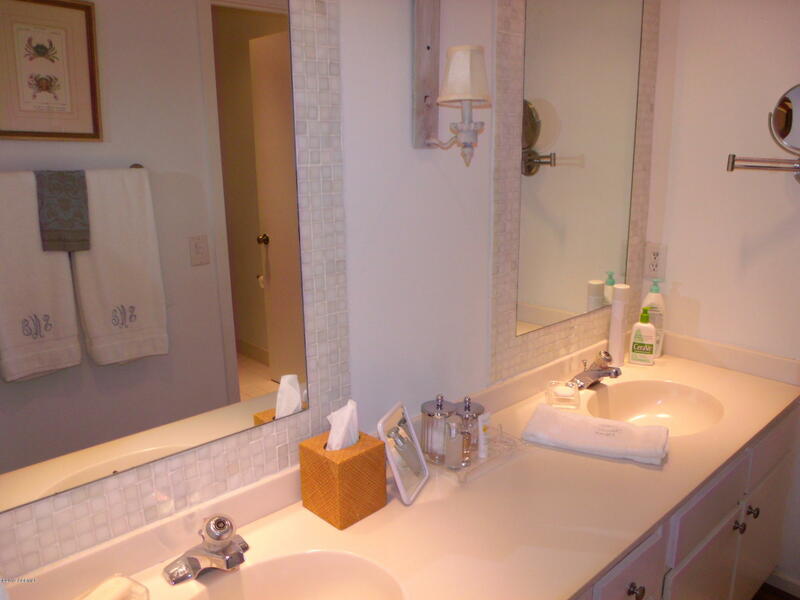 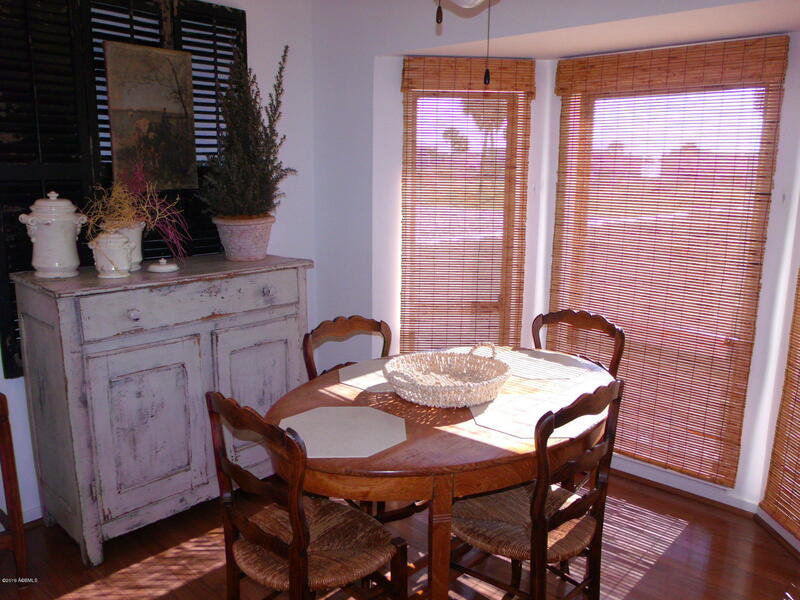 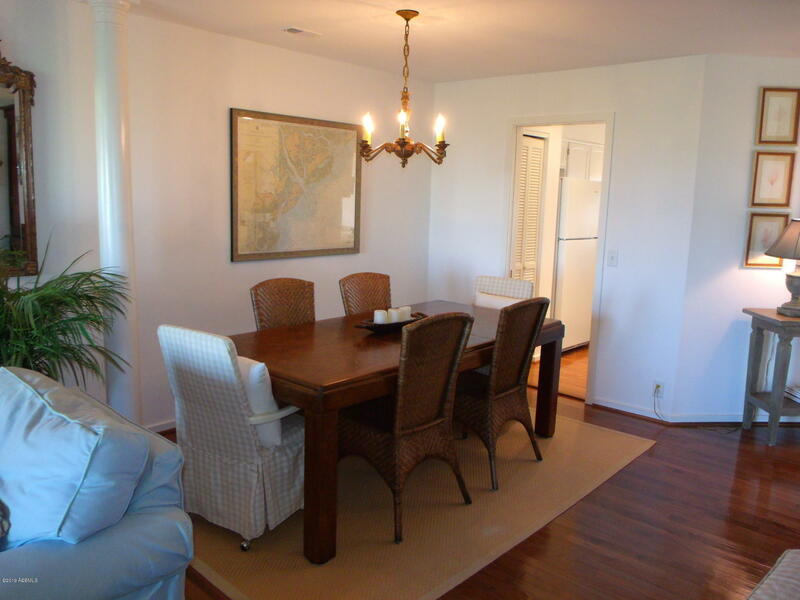 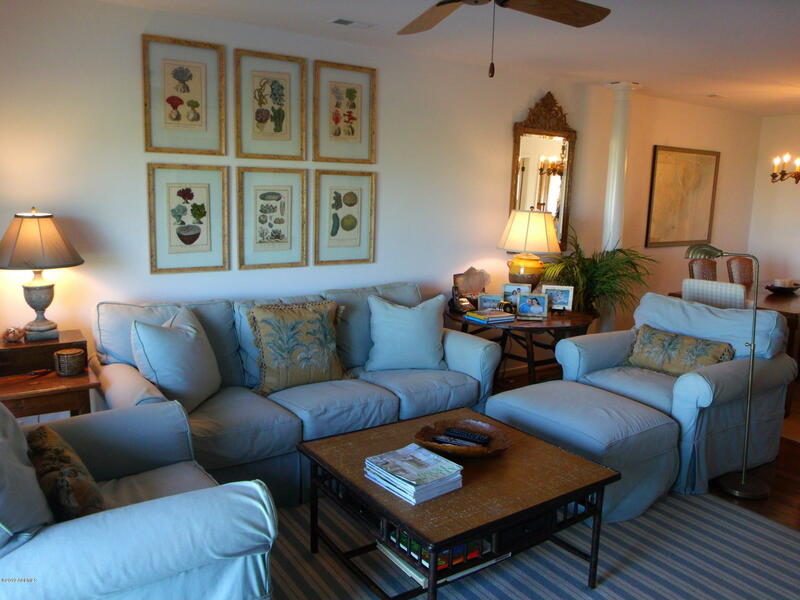 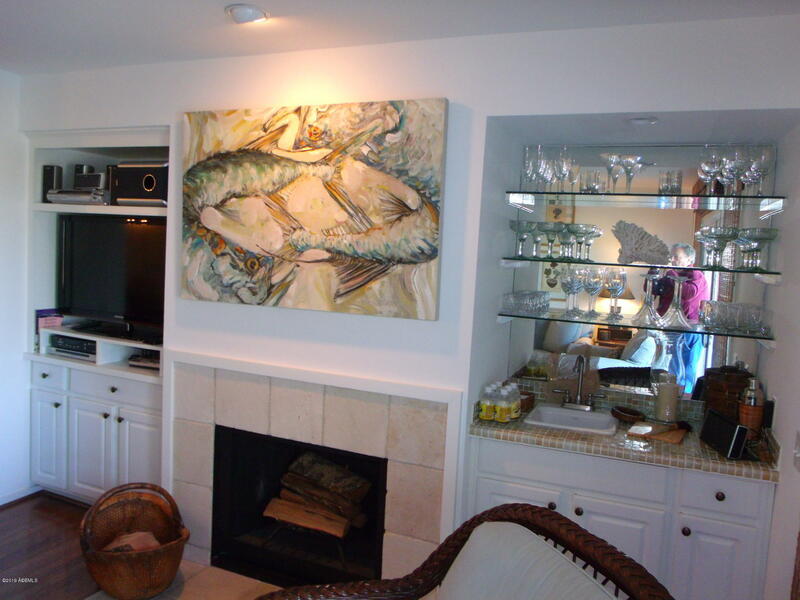 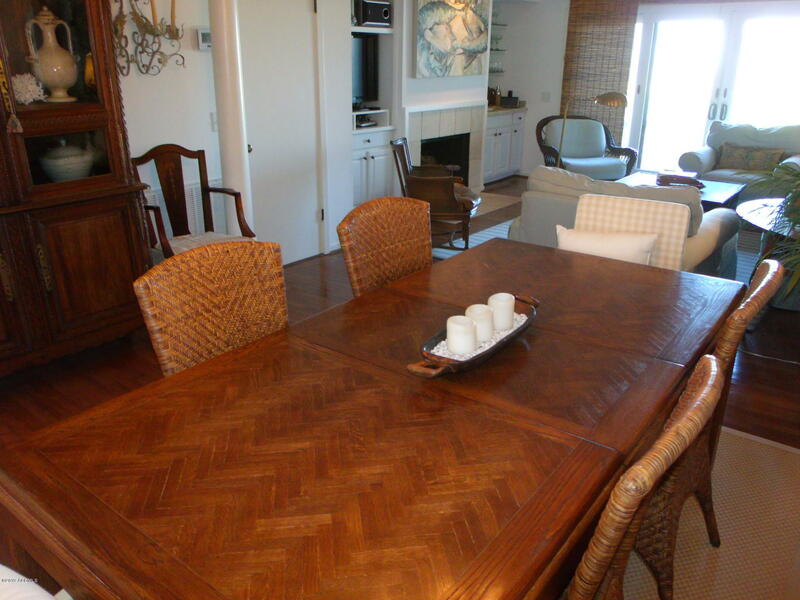 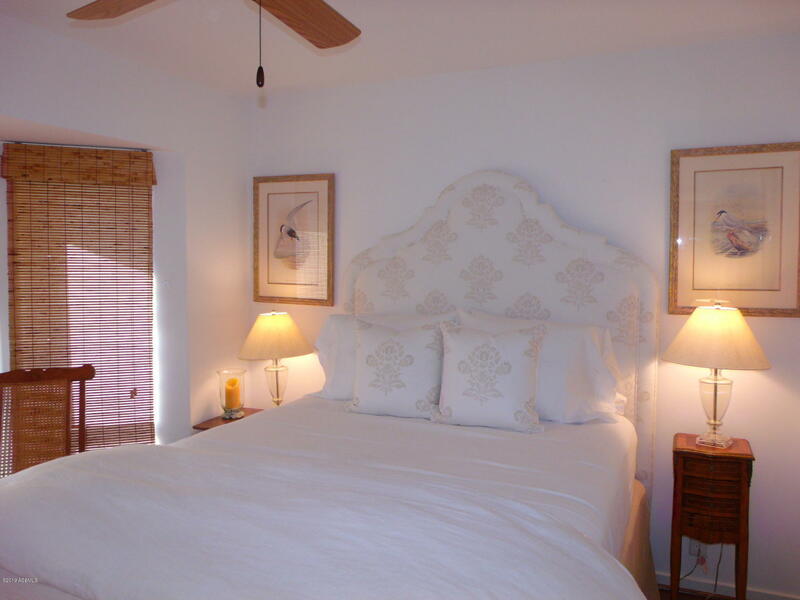 This beautifully decorated townhouse is located within walking distance of the Ocean Point Golf Course, Ocean Point Grill, Club Pool, and the Beach. 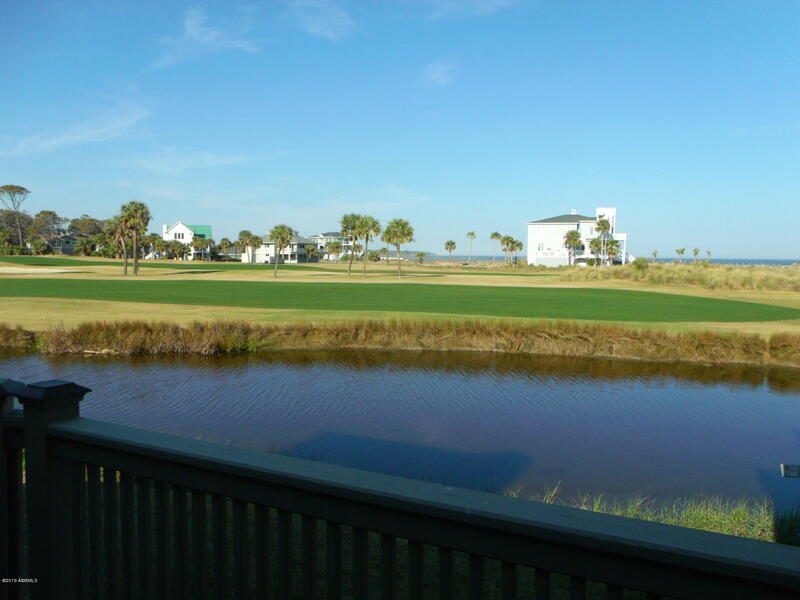 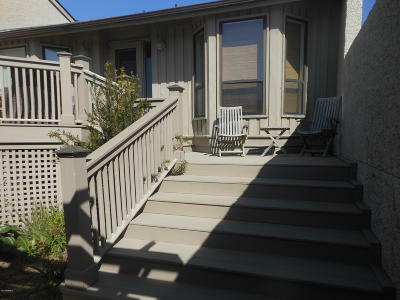 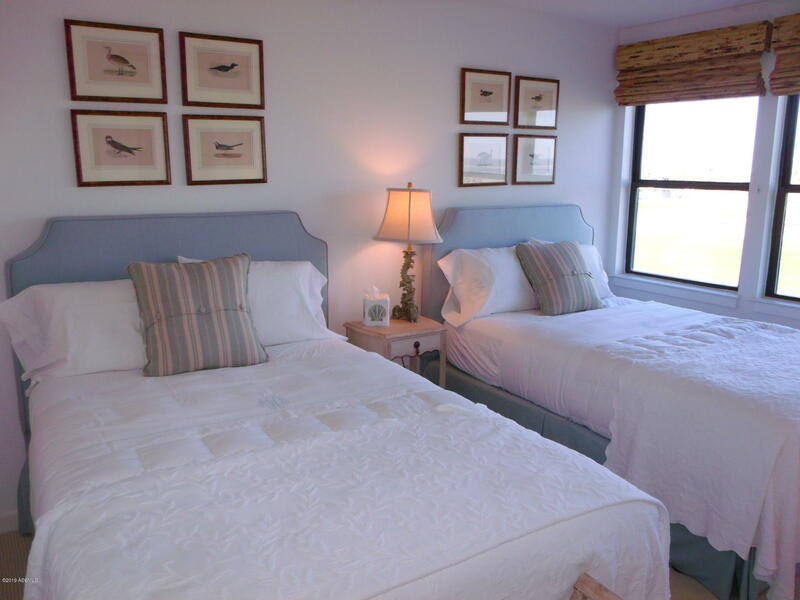 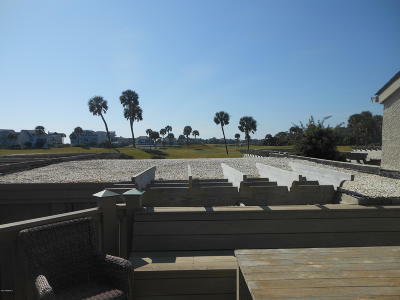 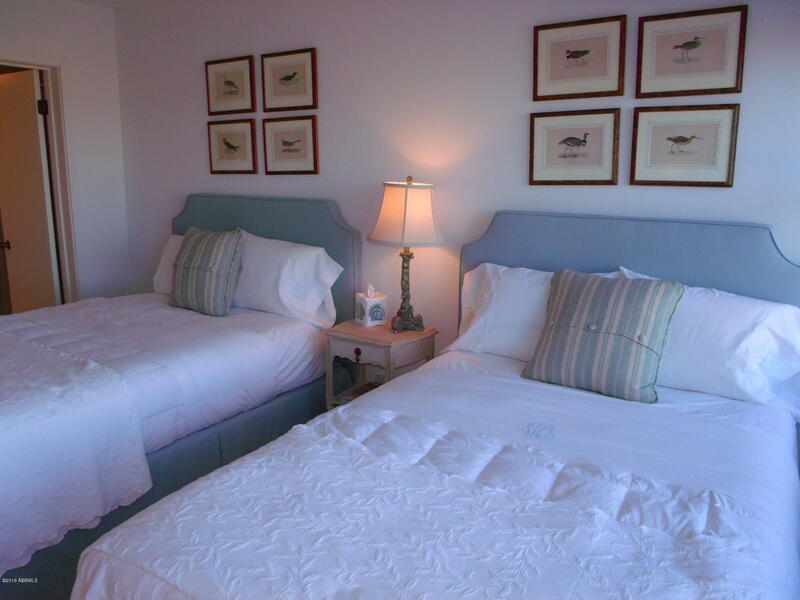 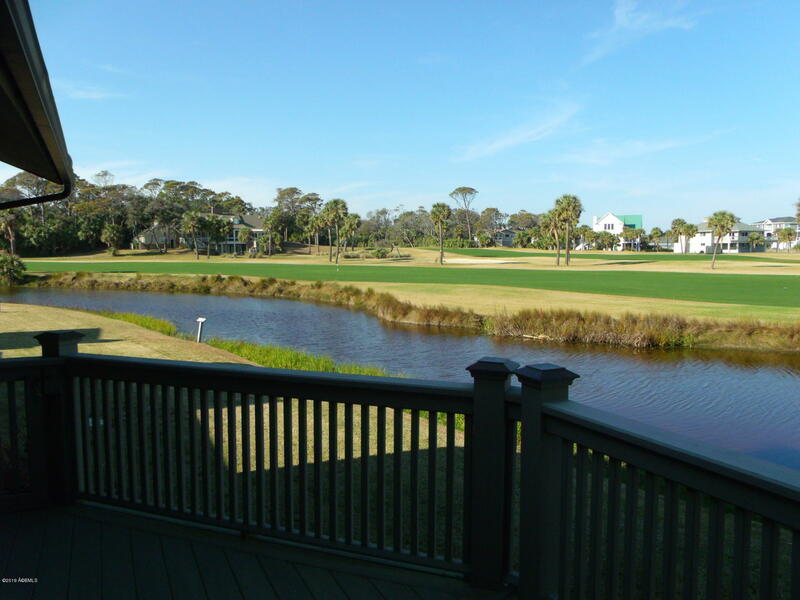 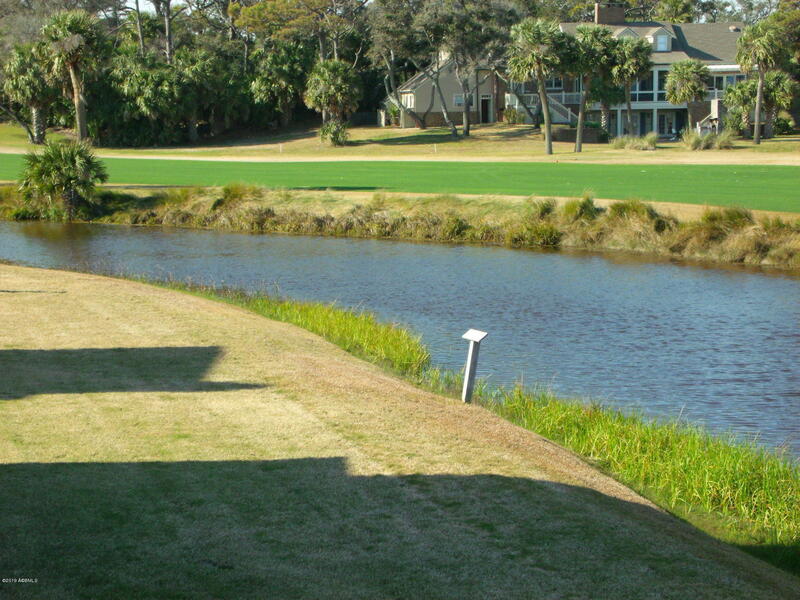 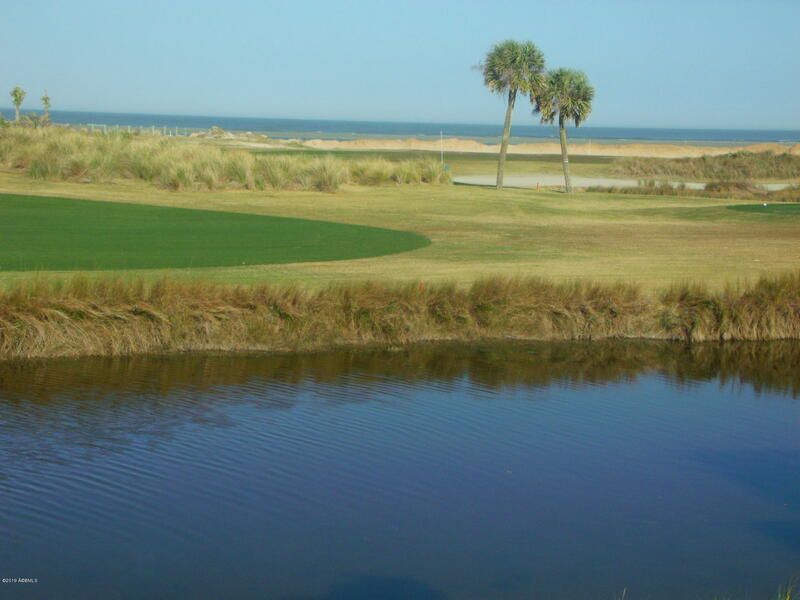 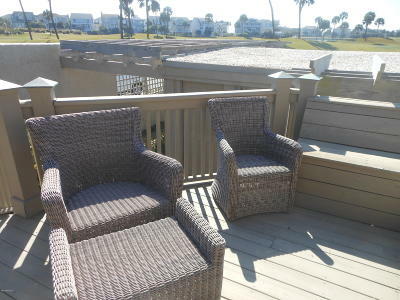 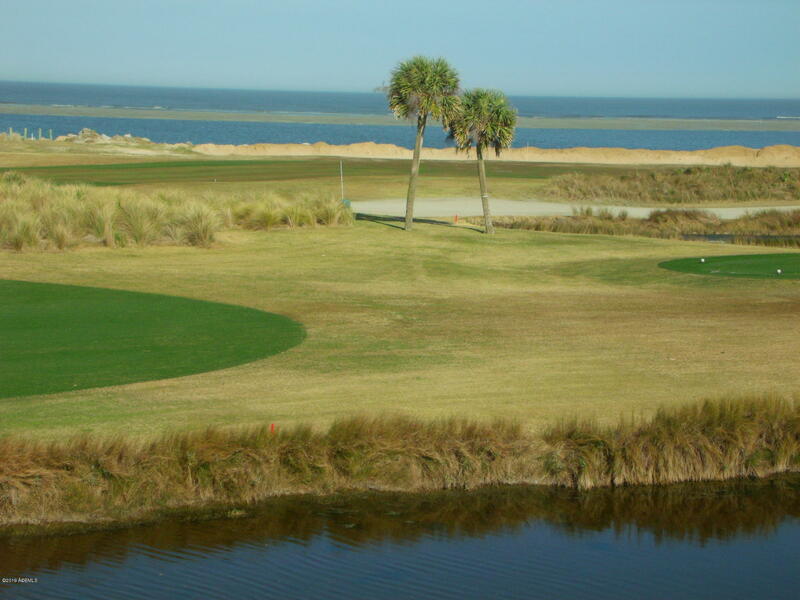 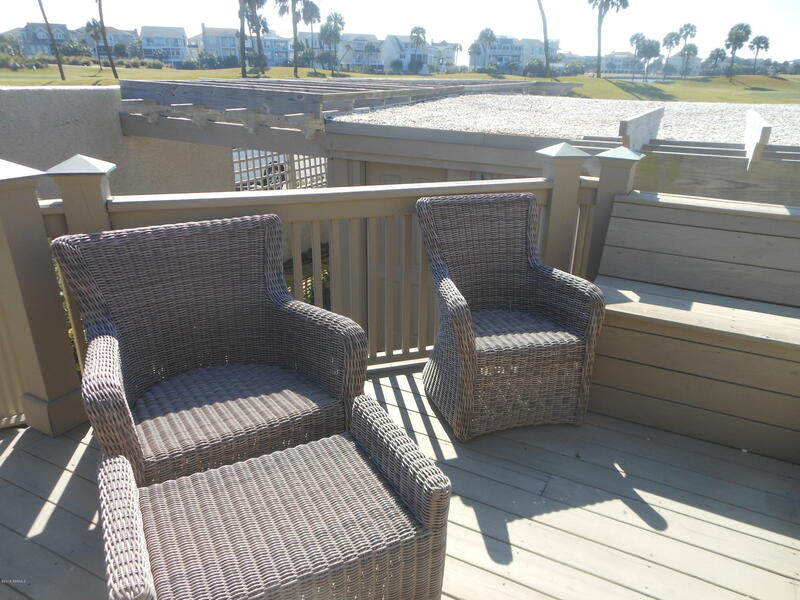 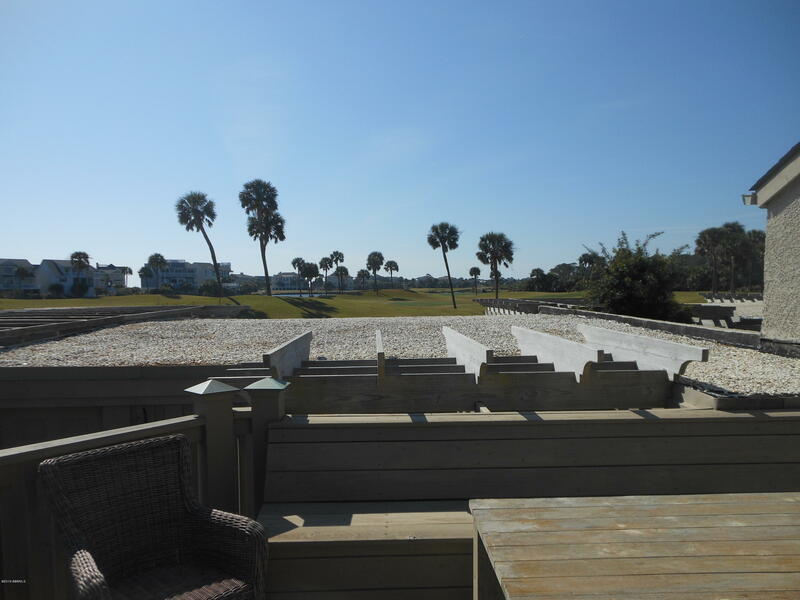 Relax on one of two private decks with views of the Fripp Inlet and the Atlantic Ocean. 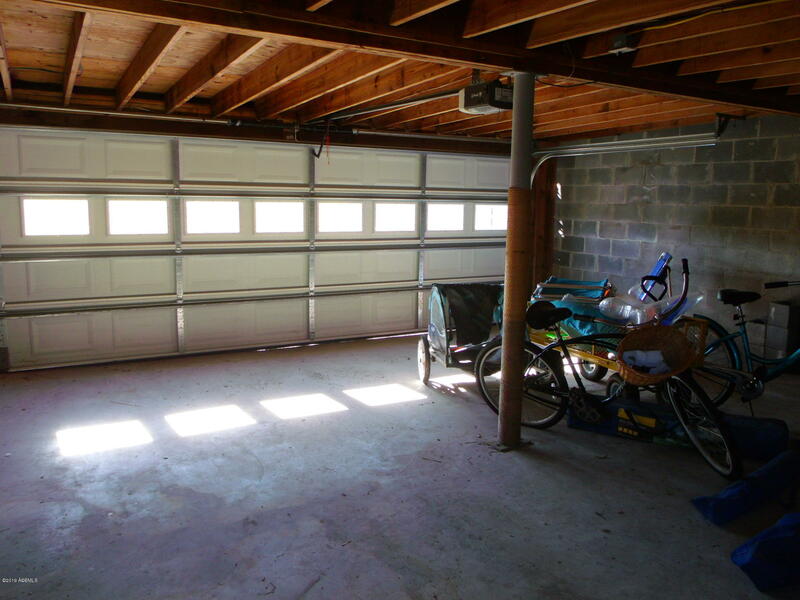 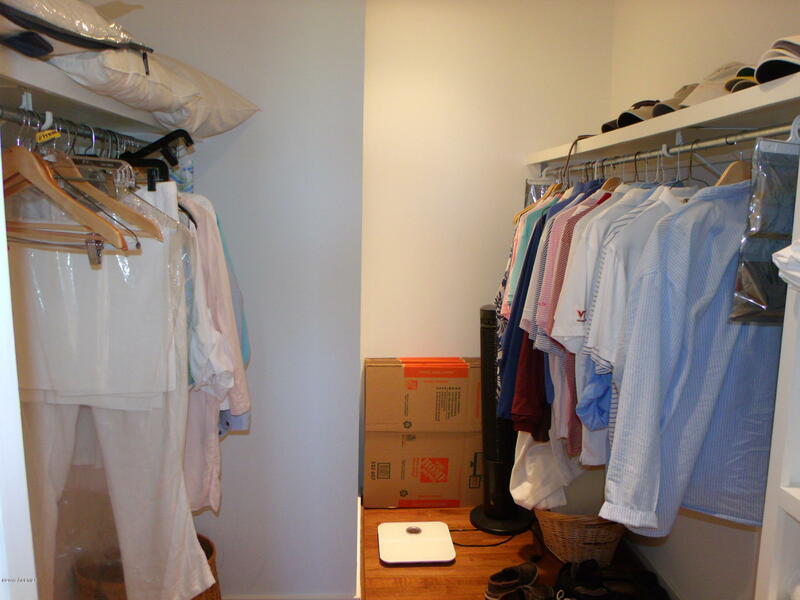 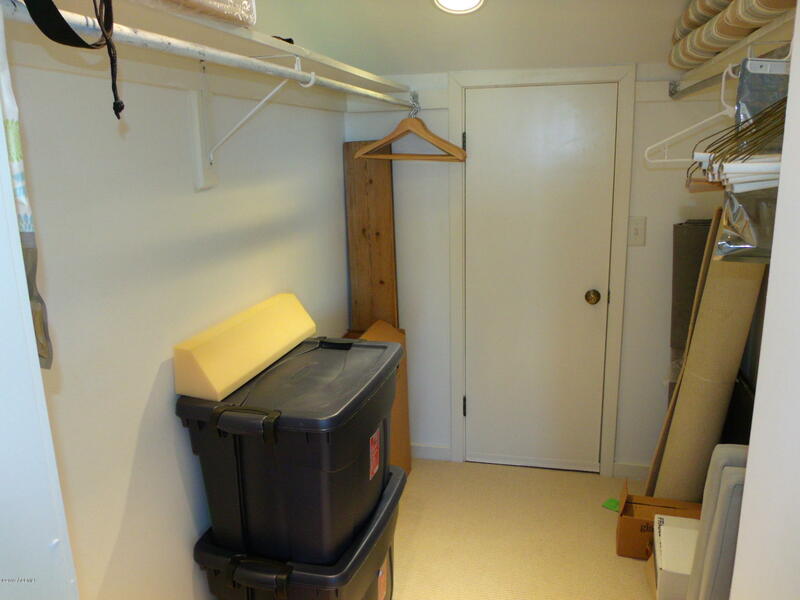 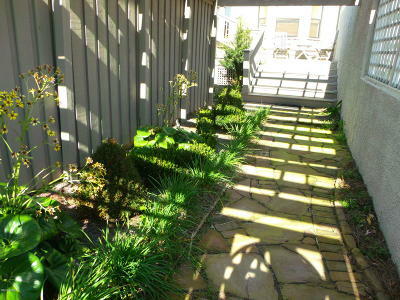 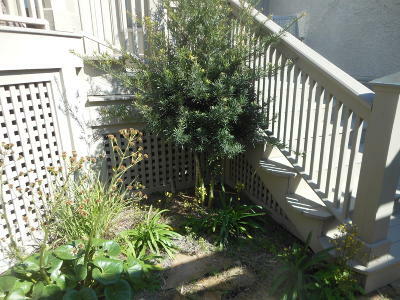 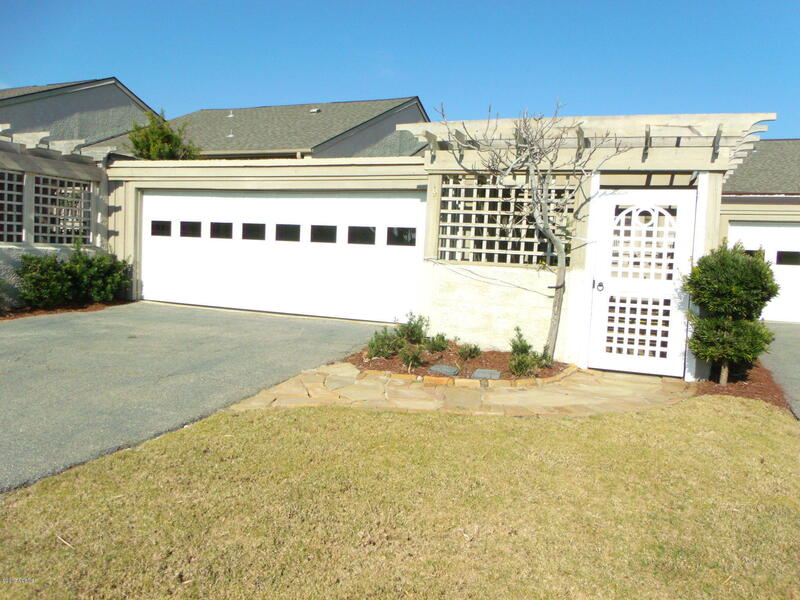 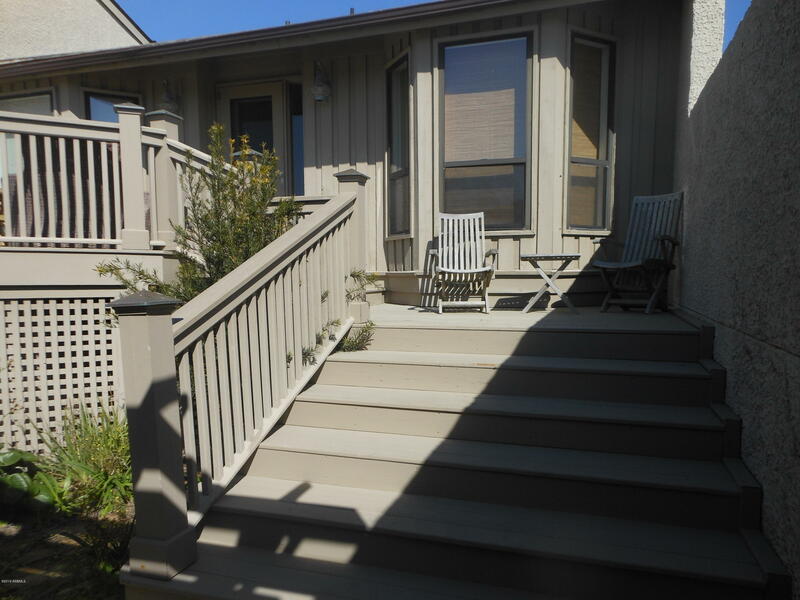 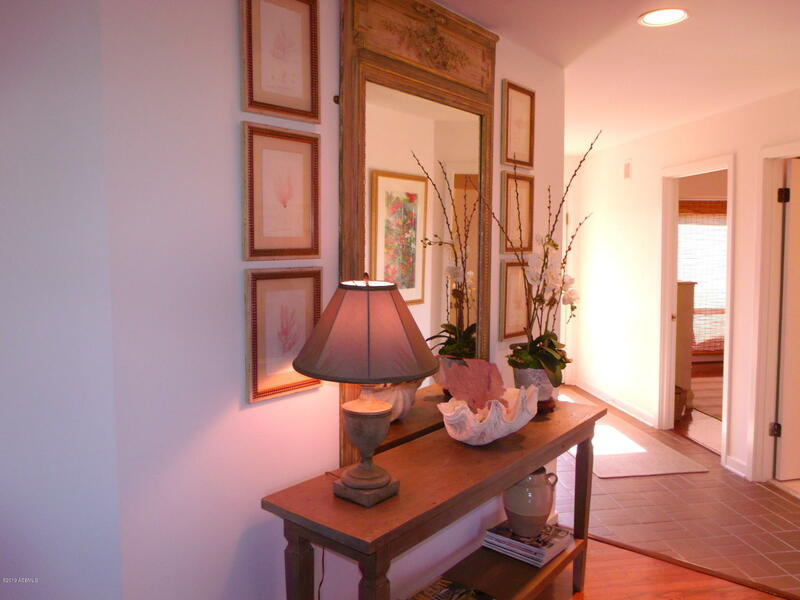 The home features a private court yard with garden an adjacent 2 car garage and storage room. 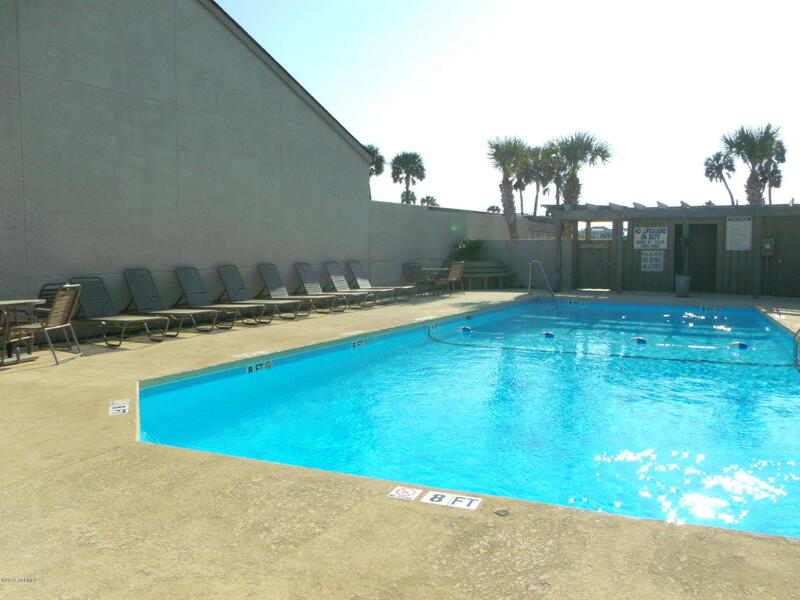 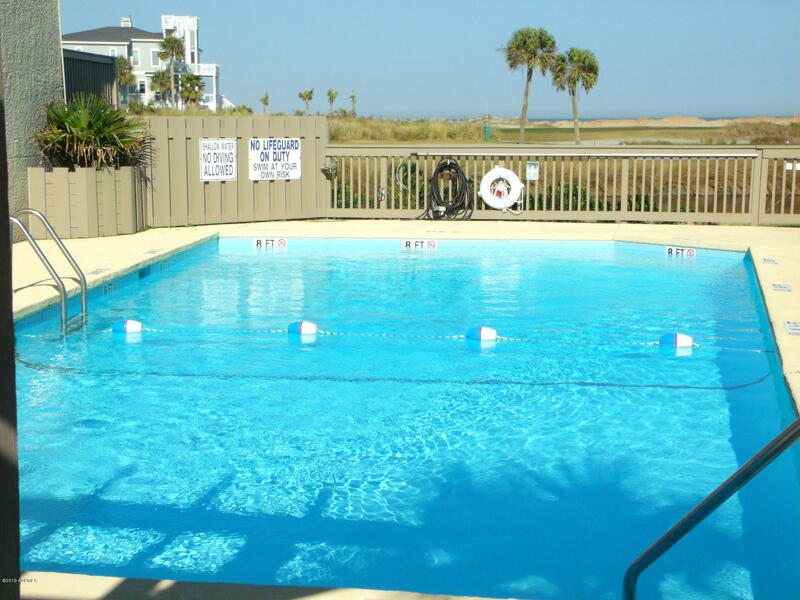 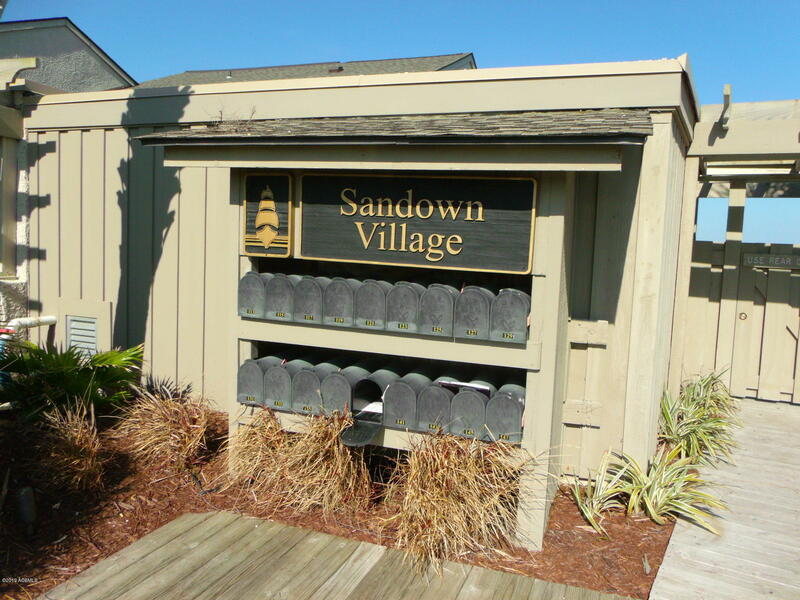 The Sandown homes have their own private pool for its owners that overlooks the ocean. 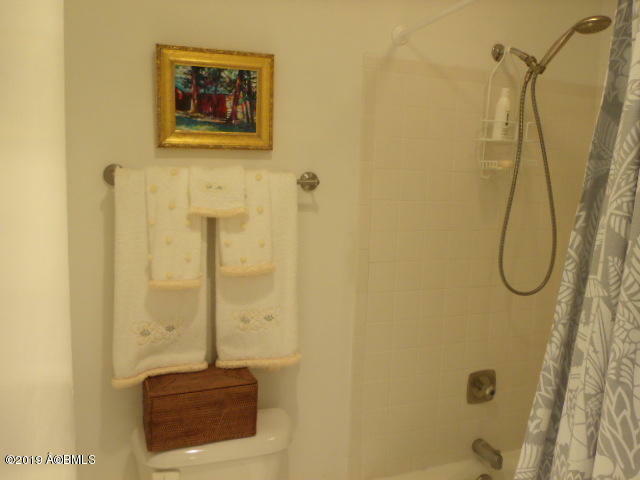 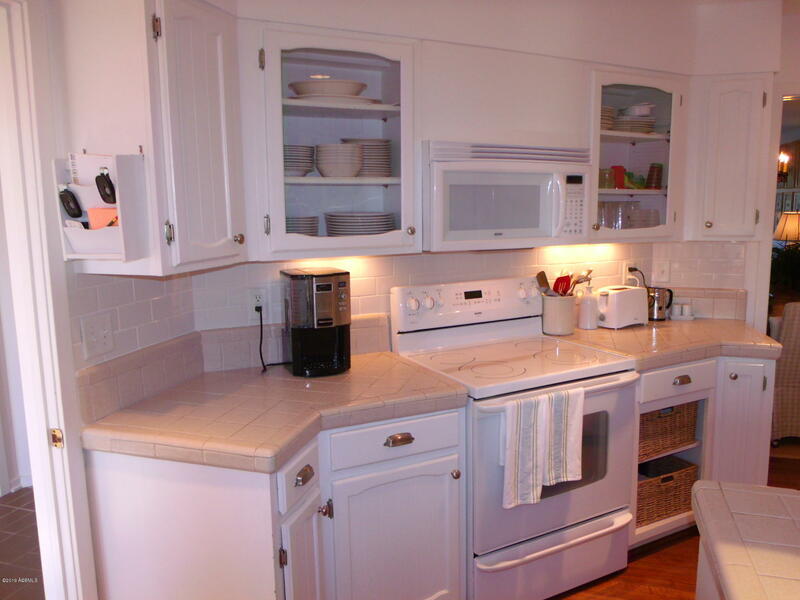 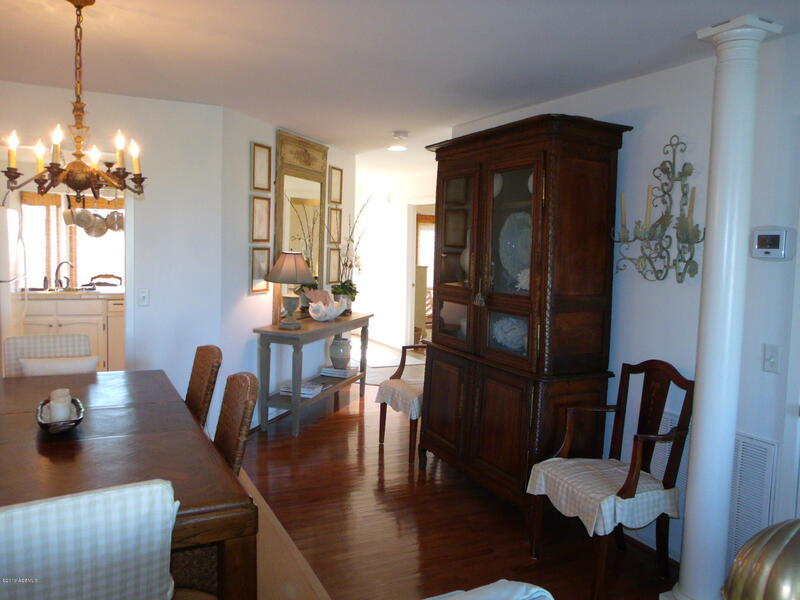 Although this is currently a private home, it has great rental potential.